Jeanne Houchens has been with McCabe & Associates since 2013, and currently serves as a Client Service Coordinator where she manages our clients’ electronic files and securely monitors their retention. Jeanne also assists our other associates in their day-to-day operations, and provides client support. 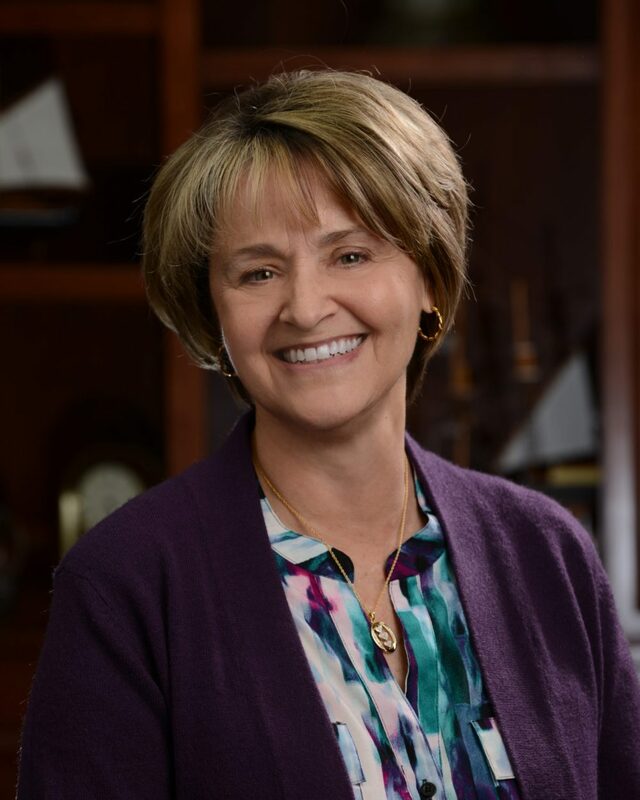 Before joining the team at McCabe & Associates, Jeanne was a director of human resources at a logistics company. In that role, she was able to experience the client side of the McCabe & Associates relationship, as our team managed her company’s retirement plan for over 25 years. After leaving that corporate role, she joined our team and replicates her positive experience for other clients McCabe & Associates serves. Jeanne is married with a grown son, and enjoys vacationing in warm places with her family.